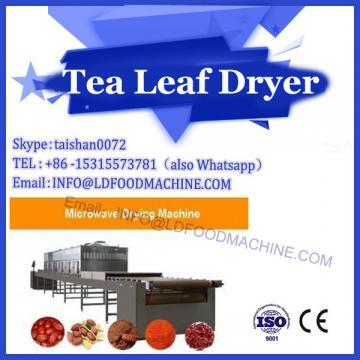 The production process of frozen potato strips, the quality control measures in the production process, and the quality indicators of the final products were discussed. The obtained products better preserved the flavor and nutrients of the potatoes and increased the added value of the potatoes. In 2005, the export of potato products in the United States was 59 frozen fries, 41 for Japan and 5 for China. According to China's customs statistics, in 2005 China imported about 32,800 tons of potato products, mainly frozen products. It is estimated that the total production of frozen potato strips worldwide is about 8 million tons. At present, there are 6 frozen fries producers in China. According to the incomplete statistics of the Potato Food Professional Committee, the total amount of frozen French fries produced in 2006 was nearly 63,000 tons, while the actual consumption in China was nearly 100,000 tons. import. According to market research estimates, about 200,000 tons of potato chips are imported in the domestic consumer market. With the development of domestic fast food industries such as McDonald's, KFC, and Bogo, French fries have been recognized by consumers, especially young consumers. Market demand is growing rapidly. At the same time, China's surrounding international potato fries also have a large market demand. As the quality of domestic frozen fries products rises and the visibility of related production companies increases, the export market in this region will be rapidly developed. Faced with a large consumer group, the country spends a large amount of foreign exchange imported frozen French fries every year to meet the domestic market demand. At the same time, China's large amount of potato resources are not used rationally, resulting in the advantage of superior resources without giving advantage to economic advantages. Potato resources, research and application of value-added frozen French fries, have practical significance. French fries have fast food restaurant fries, frozen fries, freshly cut French fries and wrapped fries, fast food restaurant fries are mainly used by McDonald's and KFC; frozen fries are suitable for supermarkets, small restaurants, families Etc. Freshly cut French fries started in small fast food restaurants, it is a semi-finished product, fried and ready to eat; the future development of the French fries industry is wrapped in French fries. After the selection, the potato is cut into the French fries that meet the specifications of the process by the slitting machine, and the non-conforming products (short strips and side strips) are removed by the vibrating separator, and the unqualified French fries with dark spots are removed by the color sorting machine. 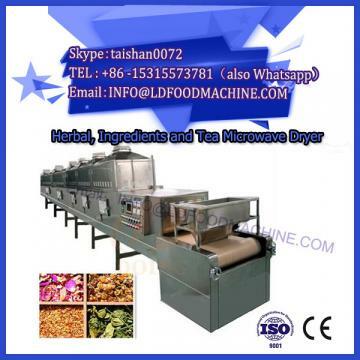 The two-stage continuous blanching machine is successively fed by the screw conveyor to ensure the color of the fries is consistent and achieve the purpose of killing the enzyme; after adjusting the sugar, vibrating to the water, pre-drying, the frying system is fried to increase the fries. 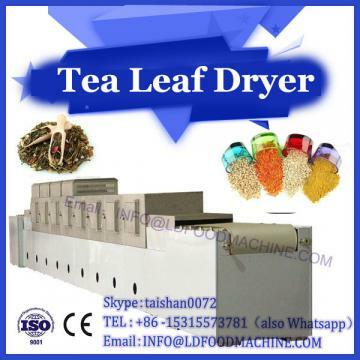 Color, improved structure and formation of the outer skin; the French fries are sent to the quick-freezing system after draining, and the frying oil is treated by the oil filtering system and reused. After the potato chips are cooled down, they enter the freezing tunnel and freeze rapidly in the tunnel. After quick freezing, it is graded, metered and packaged, and stored in cold storage.